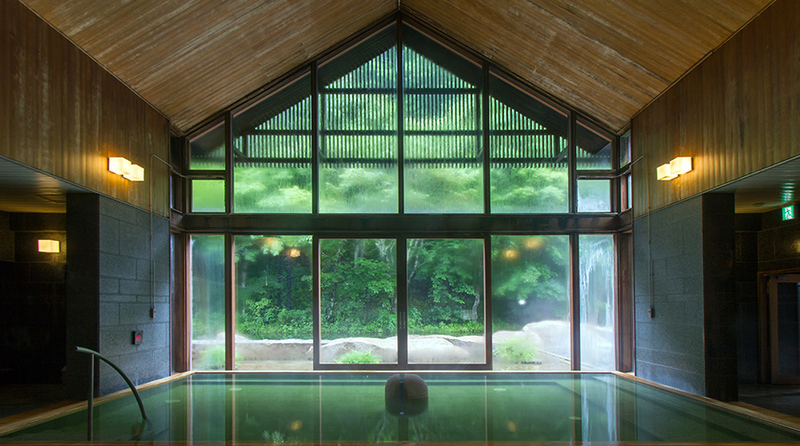 Comfortable sightseeing by bus | Karuizawa is a resort near Tokyo or Karuizawa. 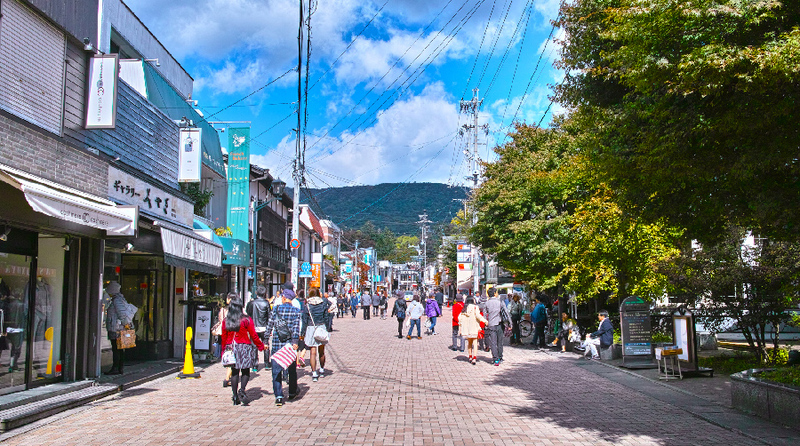 This handy shuttle bus service connects Karuizawa Station to Kyukaruizawa Ginzadori Street. 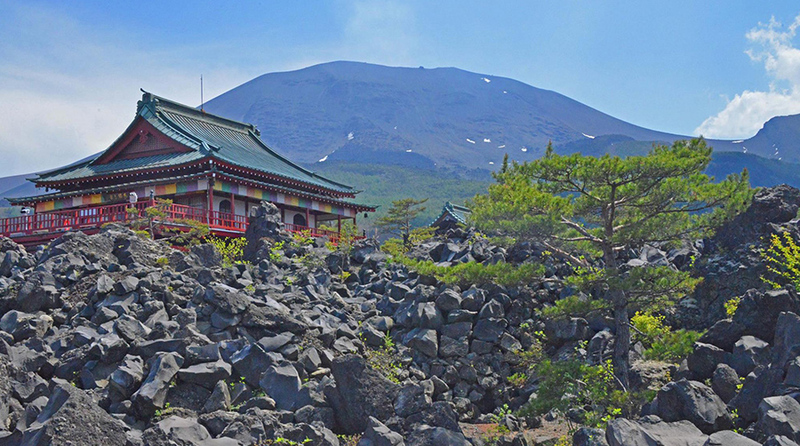 It’s an easy and convenient choice for sightseeing and shopping. The Aka (red) bus starts its route at the Harvest Club near the north entrance of Karuizawa Station before noon and reaches Mampei Hotel just after noon. 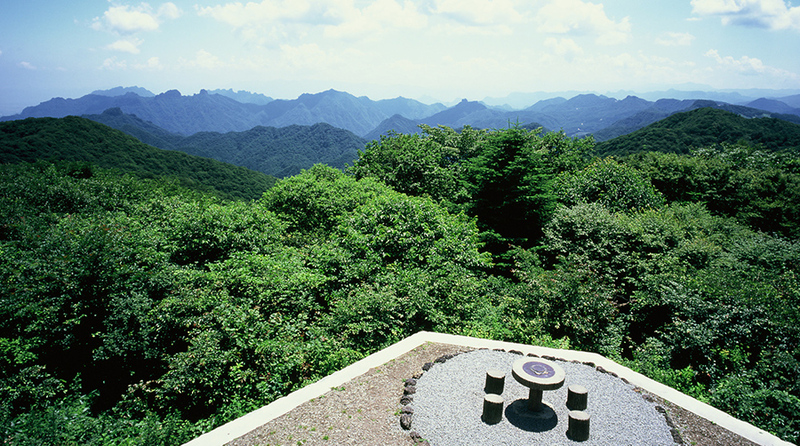 It then travels to Kyukaruizawa, climbs the Nakasendo Way and goes to the observatory in Togemachi. This convenient bus (run by Kusakaru Kotsu) runs around 16 times a day from Karuizawa Station and is the perfect way to enjoy all the sights of Karuizawa. The bus makes stops at the former Mikasa Hotel, Kose Onsen, Shiraitonotaki Falls, Toge-no-Chaya, Kita Karuizawa and Kusatsu Onsen, when travelling via Kyukaruizawa. This transit bus (run by Seibu Kogen Bus) starts at Karuizawa Station and visits Kyukaruizawa, Nakakaruizawa, Hoshino Onsen Tombo no yu, Sengataki Onsen, Toge-no-Chaya and goes to Onioshidashien, Manza and Kusatsu Onsen. This bus is only available for guests using the facilities in the Hoshino area. 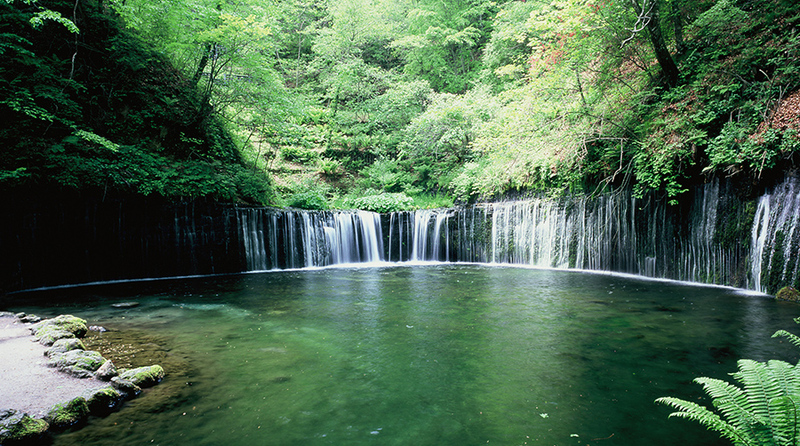 It takes around 20 – 30 minutes from the south entrance of Karuizawa Station. No reservation is required, and it is free.